Michael Brandt is a writer, director, executive producer and creator. 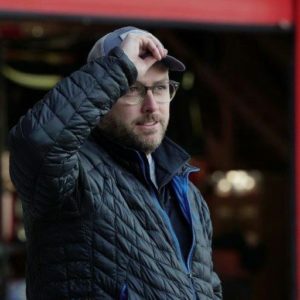 He is known for co-creating and executive producing “CHICAGO FIRE,” along with its subsequent spin-offs “CHICAGO PD,” “CHICAGO MED” and “CHICAGO JUSTICE.” Brandt directed multiple episodes as well, including the finales of “CHICAGO FIRE” seasons 2 through 4. Join MOMMA, MO Film and KC Film in attending this enlightening session with Michael on Saturday November 18th at the Fontaine Hotel in Kansas City! 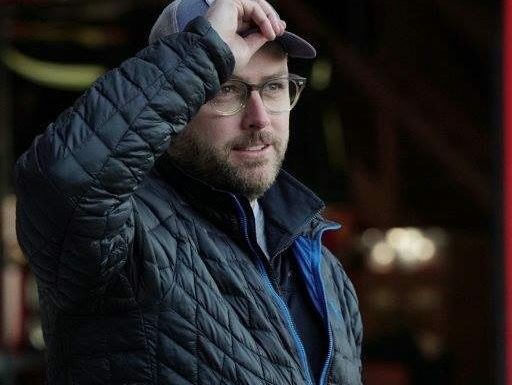 With his writing partner Derek Haas, Brandt wrote features such as “3:10 to YUMA,” “WANTED,” “2 FAST 2 FURIOUS,” “CATCH THAT KID” and “THE DOUBLE” which Brandt directed. Their films have grossed over a half-billion dollars worldwide at the box office. Brandt grew up in Kansas City and attended Baylor University for both undergraduate and graduate work, earning an M.A. in Film. *Michelle Davidson Bratcher is the co-host of KSHB Channel 41 morning show “Kansas City Live.” She works as a journalist as well as an actress (House of Cards, Halt and Catch Fire, Boss) and award winning screenwriter. Michelle is on the board of Missouri Motion Media Association (MOMMA). This special event is hosted by MOMMA, MO Film and KC Film to encourage learning and inspiration for our professional industry and community of stakeholders.